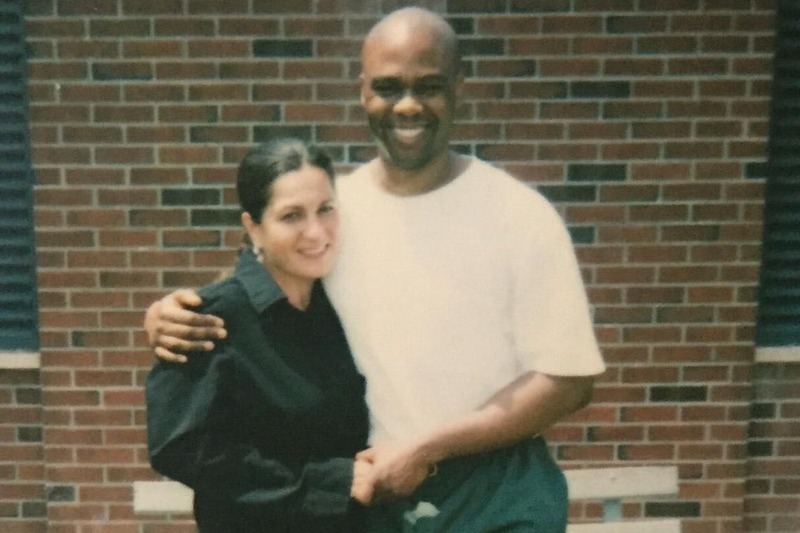 On September 19, 2018, Valentino Dixon walked free after spending 27 years behind bars for a murder he did not commit. But his exoneration didn’t bring total fulfillment. That’s because he can’t be with me, his wife. My name is Louise and I’m stuck in Australia with visa issues. Similarly, Valentino isn’t allowed to travel to Australia because of a lesser charge he accepted as part of his plea deal to get out. It’s a long and messy story, but the simple reality is, we have suffered enormously at the hands of a broken system. I believe my immigration status has been unfairly held back precisely because I fought for my husband’ s freedom. I visited Valentino at Attica Correctional Facility every chance I had during the four years I lived in Buffalo, New York. Ever since I was forced to return to Australia 12 years ago—for overstaying my visa—our love has survived on letters and daily phone calls. Now that he’s out, we need funding to hire an immigration attorney so I can gain clearance to enter the United States. With the right attorney, I’m told, it should be a straightforward matter, as I have no criminal record. We’re looking to hire an attorney before the New Year. We appreciate anything you can give. Valentino is 49 and I’m 44. We still have a chance to make a happy life, and we will be beyond grateful for any amount that gets us closer to being together. It’s the dream we’ve shared since we were married in the visiting room of the Attica cafeteria in 2002.